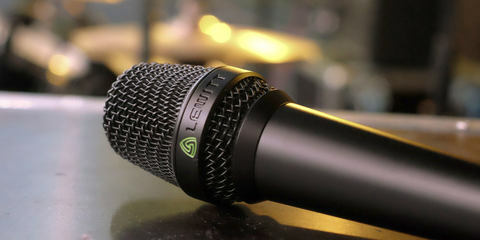 The LEWITT MTP 940 CM handheld condenser microphone was designed for both studio and stage use. It has a large 1” diameter condenser capsule, with a frequency response of 20Hz to 20kHz, 9dB (A) self noise…lower than some dedicated studio microphones and a 134dB dynamic range, and a rear rejection of -25dB. You can change the pattern, from wide cardioid, cardioid and super cardioid, the high-pass filter between flat, 80Hz and 160Hz and switch between three pad settings, 0dB, -6dB, and -12dB using control switches under the grill. I’ve been using and testing this mic for just over a month now and I am very pleased with its sound and performance. The microphone has a modern, clear sound that is neither hyped, or brittle and it sounds very natural, in fact, the first thing most people say about it is how natural it sounds…one guy remarked that it sounded like the mic was in the singers throat after a concert. Very clear, natural/accurate sound, very good feedback and proximity performance, it will withstand very high SPL, plus all the control features, make this a very versatile microphone that can be tailored for different situations…within reason of course. I’ve only used it live and on singers so far…haven’t made any serious studio recording or tried it on instruments or guitar cabs yet, I did used it as the only microphone on a smooth folk singer and his acoustic guitar who sat almost a meter away from it, a gravely voiced blues singer in front of a rocking four-piece band, a female pop singer in front of a tight but (a tad) loud five-piece band, and a rapper in front of a four-piece band who cupped the mic during his entire performance. I got some questions about the mic and compliments about the sound of the lead vocal almost every night, none of the shows were especially loud and there was never a problem with feedback. I’m pretty sure it would sound good on acoustic instruments…especially strings, percussions and guitar cabs, in fact anywhere fine detail and naturalness is important. The biggest thing for me though was how little EQ I needed with this microphone…a tool sounds good and performs well without a lot of fiddling, suites me fine. The MTP 940 CM sounds really big and balanced…with a nice low-end, really nice mid and high, nothing jumps out at you except the naturalness of the sound. 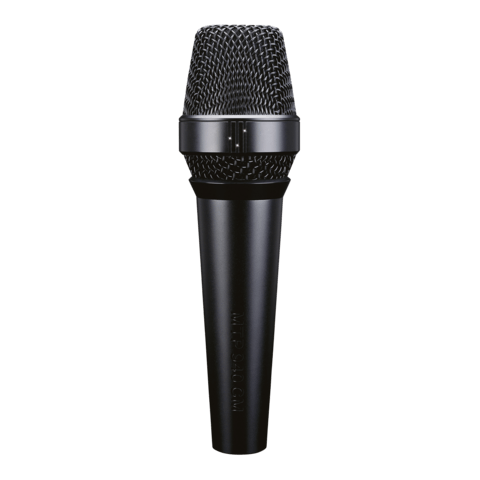 With its performance and feature-set, this microphone is definitely unique, I can’t think of another handheld condenser microphone that offers the control options and level of performance of the MTP 940 CM. 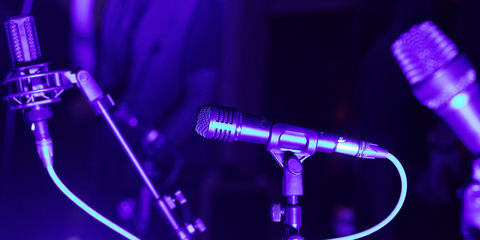 If you’re looking for a versatile, top performer, this mic should definitely be on the shortlist.